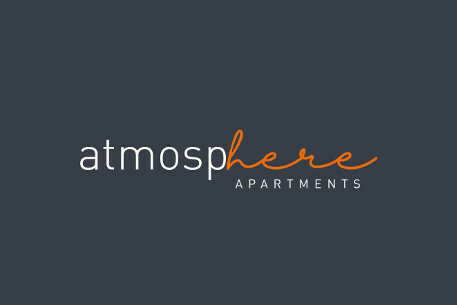 Chancellors are proud to introduce Atmosphere in Maidenhead, a development of 70 studio and one bedroom apartments, located conveniently close to Maidenhead Town Centre. 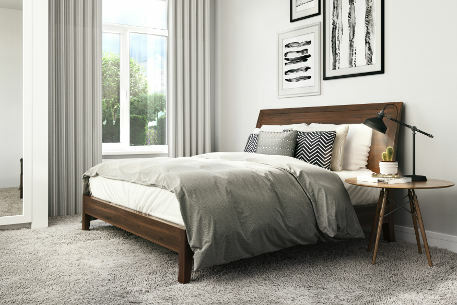 Atmosphere has been designed with modern 21st Century living in mind, integrating intelligent high quality brands and materials. The location of Atmosphere makes it perfect for commuters. Maidenhead Station is a 16 minute train journey to Reading, 20 minute journey to London Paddington and with the development of Crossrail, Slough will be just 9 minutes away, Heathrow Airport 23 minutes, Bond Street 39 minutes and Tottenham Court Road 43 minutes. 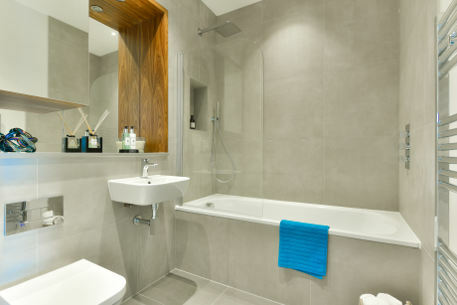 Atmosphere boasts secured residents’ parking (underground and surface, accessed by a fob), 24 hour residents’ private gym and fully equipped screening (media) room. Above the standard 10-year structural guarantee, the developers also include a two-year defect repair policy, with a 24-hour aftercare team to give buyers peace of mind. 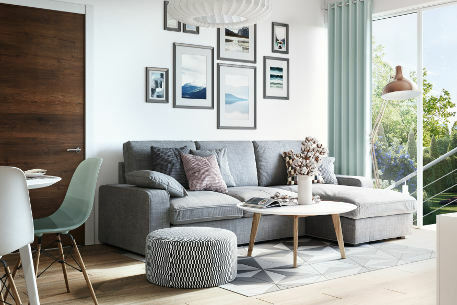 These apartments are available to purchase with Help To Buy, making it a great option for first time buyers, with only 5% deposit required as a part of this scheme, the deposit can be as little as £9,875 for a property listed at £197,500. 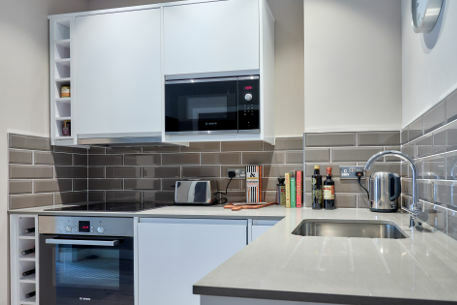 With its proximity to Maidenhead Town Centre and its great commuter link to London, Reading and Slough, this development is ideal investors who are looking for capital gain and/or rental income. 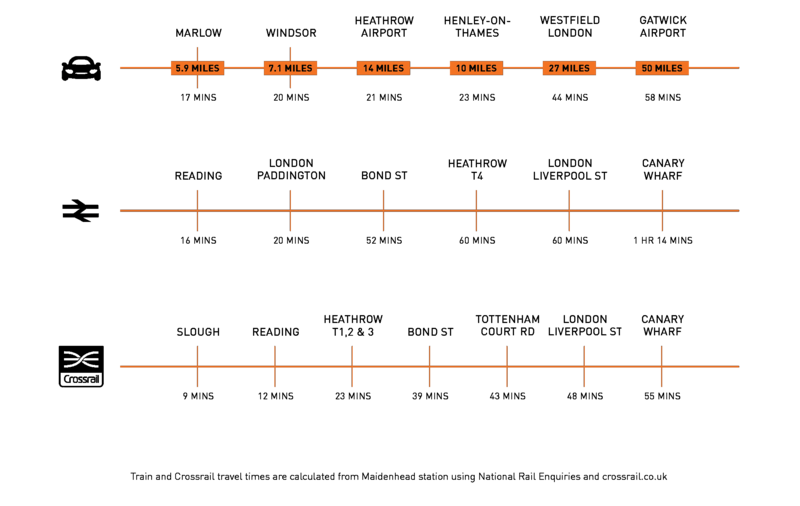 Distances and journey times from Google Maps, National Rail and Crossrail. 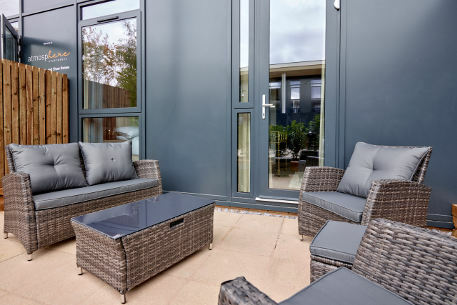 The specification is the anticipated specification but may be subject to change as necessary and without notice, not intended to form part of any contract or warranty unless specifically incorporated in writing into the contract. Some images are computer generated and for illustration purposes.